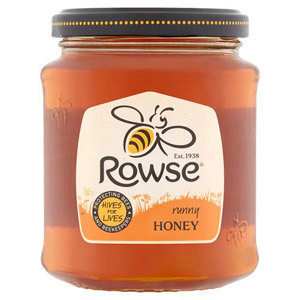 Honey is one of those sweet indulgences that we all love from time to time, and since it’s completely natural it can't really be bad for you (surely?). 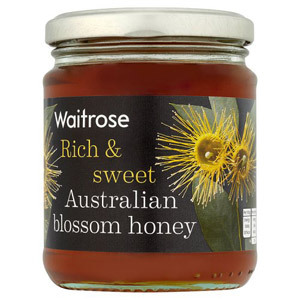 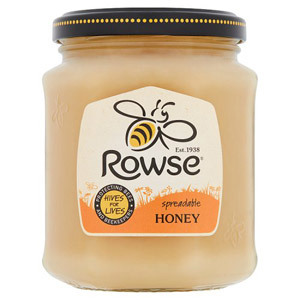 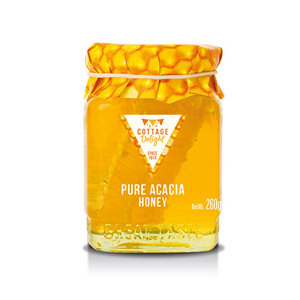 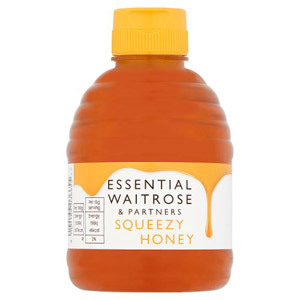 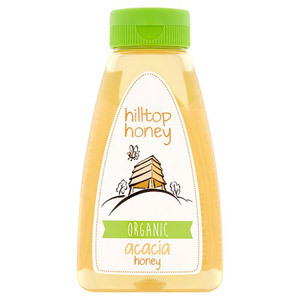 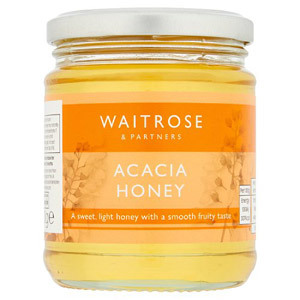 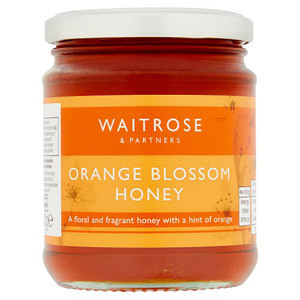 Honey comes in a surprising variety, so make sure you check out all the options before you make your final decision - bear in mind that you can spend as little as a fiver or as much as twenty pounds for a jar of the sweet stuff. 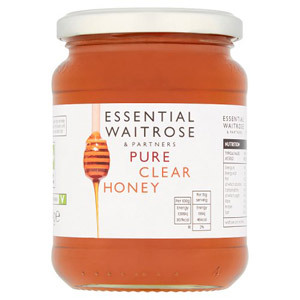 What jar of honey could possibly set you back twenty pounds? 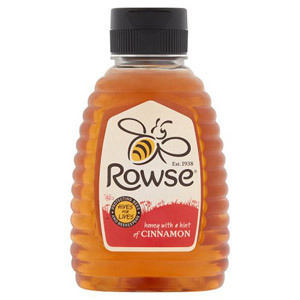 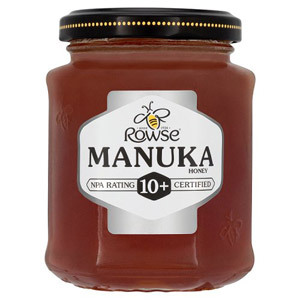 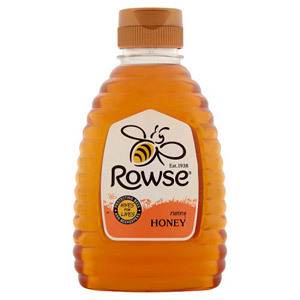 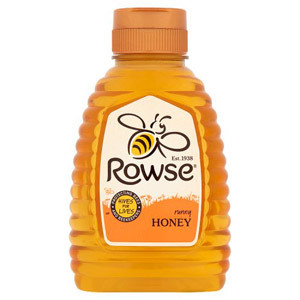 The answer is Manuka Honey - the Rolls Royce of honey. 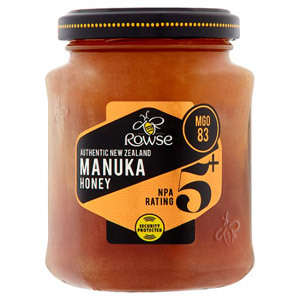 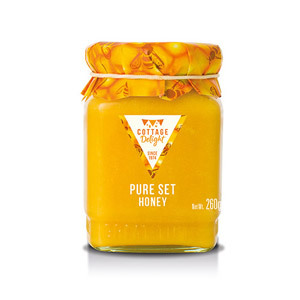 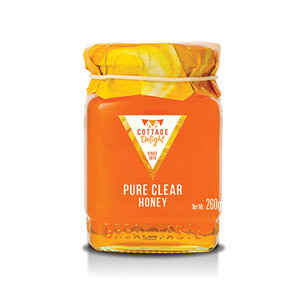 The word on the street is that Manuka Honey has healing properties, which work both when it is eaten and when it is spread on a wound. 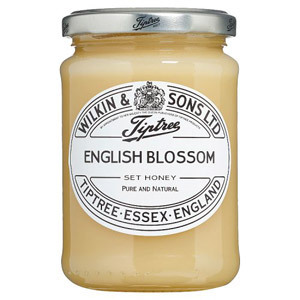 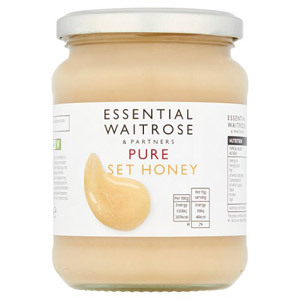 Whatever honey you buy, make sure you make the most of your indulgence – spread it on your toast, your crumpets or even drizzle it on your yoghurt for that extra bit of sweetness.